Top stylist own, pants by Zara and shoes by COS. Jumpsuit and top stylist´s own. Outerwear and top stylist´s own. Pants by Topshop and shoes by Hunter. Top stylist´s own, shirt by Calvin Klein, pants by Celizia and shoes by Zara. White shirt by Celizia, blue top by H&M, pants by Zara and gloves stylist´s own. 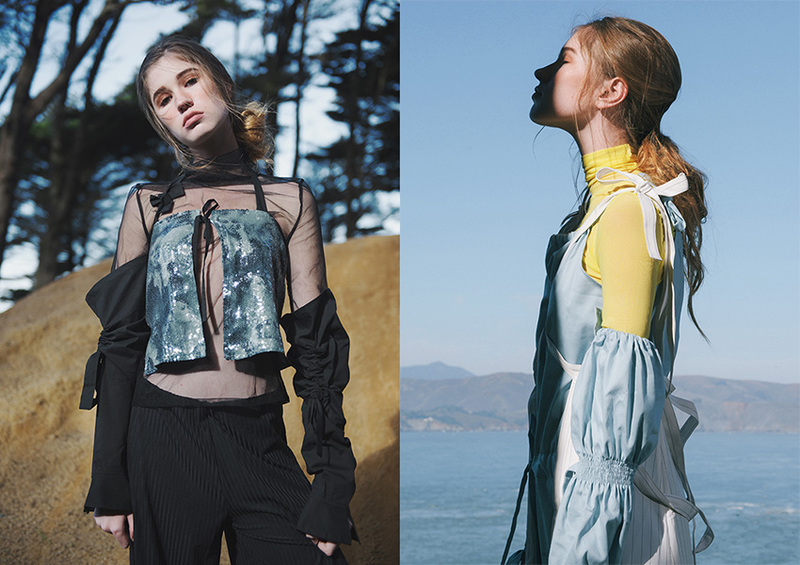 Photography by Kaiwai Wong, fashion by Ivonne Yung, makeup and hair by Tiffany Chou, assistance by Viki Yuan and modeling by Ava Alexandraw@Scout Model Agency. Creative info: Kaiwai Wong, Ivonne Yung and Viki Yuan.